Discover a multitude of unusual and underutilized fruits adapted to the growing conditions of lower MI. This presentation will cover basic cultivation and use for: Asian pears, pawpaws, persimmons, alpine strawberries, gooseberries, and more. 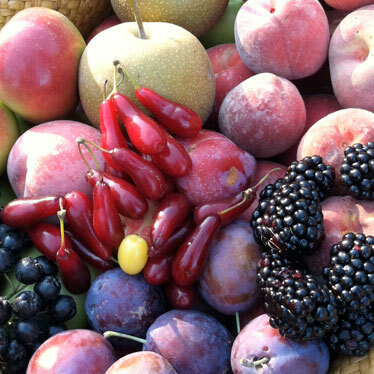 Gain insight and ideas for incorporating fruiting plants into your yard! What are the implications of our current agricultural systems?Is there a more sustainable way to provide sustenance? 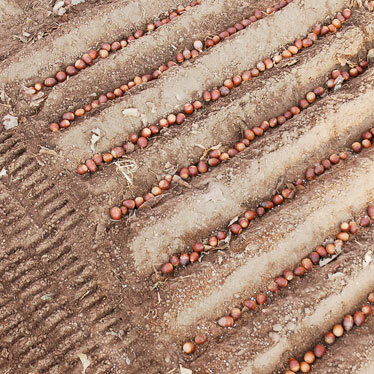 Perennial agriculture and tree crops offer an alternative approach that sustains human health AND planetary health— reducing erosion, increasing air quality, and creating wildlife habitat. 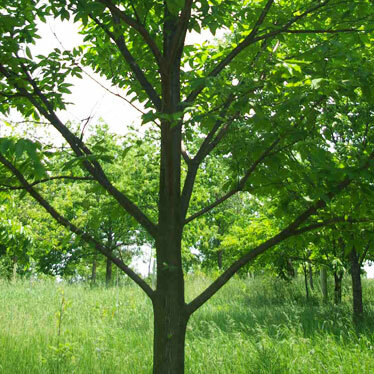 Explore the virtues of nut and mast-producing trees like chestnut, honey locust, and oak. 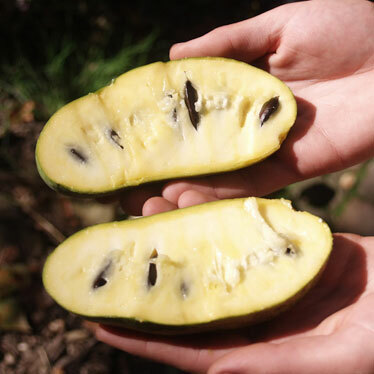 The pawpaw is the largest fruit indigenous to North America with individual fruits weighing up to a pound! With all 22 amino acids, outstanding medicinal qualities, and delectable, tropicalesque flavor- the pawpaw is regaining widespread attention. Learn the history of pawpaws and how to grow, propagate, and utilize them! Wouldn’t it be fun to grow your own fruits, berries, and nuts? An array of techniques exist for propagating trees and shrubs which vary from extremely easy, to extremely difficult. Explore a variety of propagation techniques such as grafting, layering, and seed propagation.